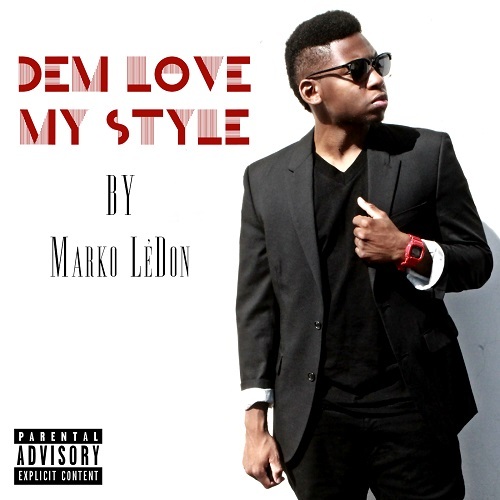 Marko LéDon is an ambitious young musician whose beats have an unmatched identity. Like his name, Marko's music stands out from the crowd (Friends and family have always called him "Marko," so it was only appropriate to honor the nickname with "LéDon," which represents his heritage and holds a personal significance to him). Having a Haitian heritage, he makes sure to incorporate Creole in nearly every song along with his own sound, giving his music an uncommon distinctiveness, describing his music as having, "a very unique, Caribbean swag." 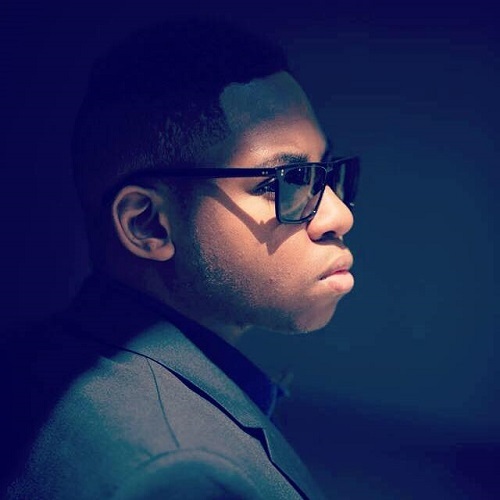 Marko has had an intense passion for acting, filmmaking and music since the very early age of childhood, and is influenced by daily life, success, and his past, while writing and performing. Marko's dedication to the industry is transparent upon listening to all of his tracks, which carry refreshing and current beats. He is inspired by his fans, Marko says, "I do it for them 350%." Marko was born in Newark, New Jersey and raised in New Jersey and Staten Island and has resided in New York, South Florida and currently Los Angeles. He intends for his songs to be "hype," inspiring others to dance, and with many of his songs having more of a 'club' feel, it's no wonder why his songs are blowing up on the scene. IMP Your song 'Dem Love My Style' has just been added to Follow Radio station! IMP Your song 'Dem Love My Style' has just been added to OUTLAW RADIO station! IMP Your song 'Dem Love My Style' has just been added to Hood Tales station! IMP Your song 'Dem Love My Style' has just been added to That RAP Talk station!